Whether you are a professional chef, avid home baker or even if cooking isn’t your favourite thing to do, Dualit's Food Preparation collection is easy to use, reliable, super-efficient and of course looks fabulous on your kitchen worktop. 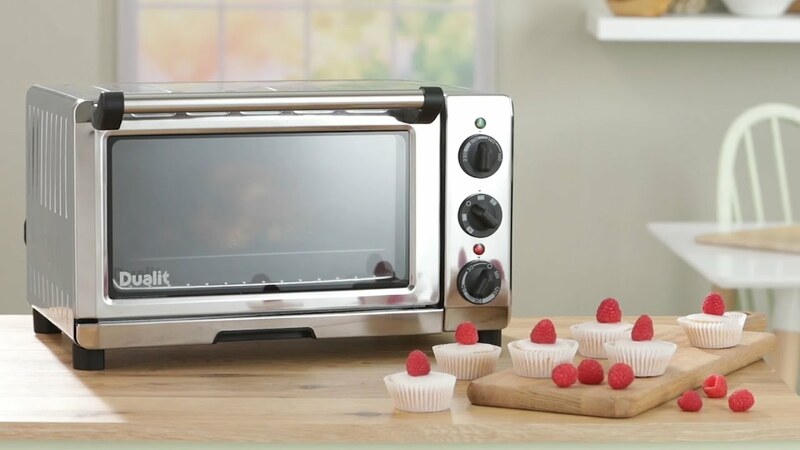 Perfect for small spaces or as an additional, eye-level oven in a busy kitchen. These make great snacks for picnics or barbecues, or a lunch box treat.